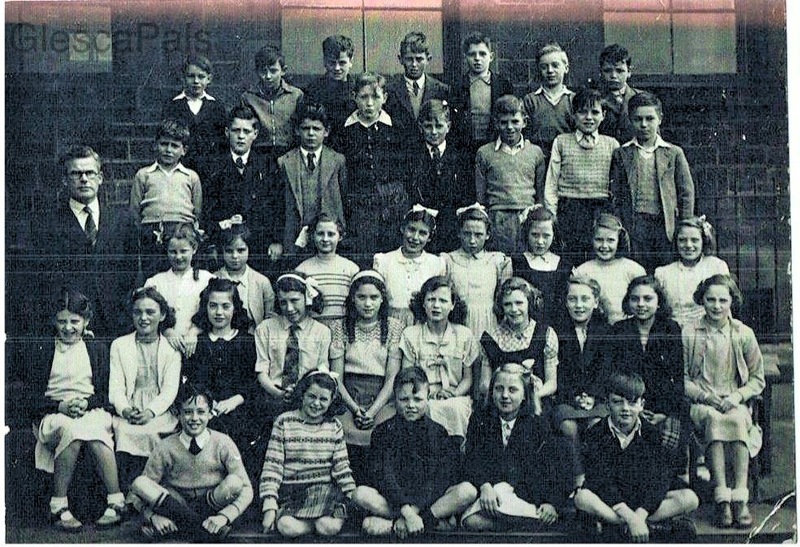 Attached - perhaps for posting on GlescaPals - is a photo of my Newlands School class of 1950. The teacher is the stern but competent and dedicated Mr Lockhart. I can name most of the class members who, like myself, went on to the nearby Riverside School, some ending up again in my class. Thanks partly to the grim Addams Family lighting, we look like a rather sad and disreputable bunch - not quite up to Etonian standards - but, I'm glad to say, we were not entirely a lost cause. Well, not everyone. I don't know about you, but I am always torn between laughing and weeping at these old school pics. 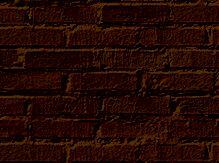 Please contact webmaster if you can put a name to a face.